As students prepare to pack up their belongings and head off to university, Warranty Direct has named the top ten most reliable, yet still affordable runabouts. 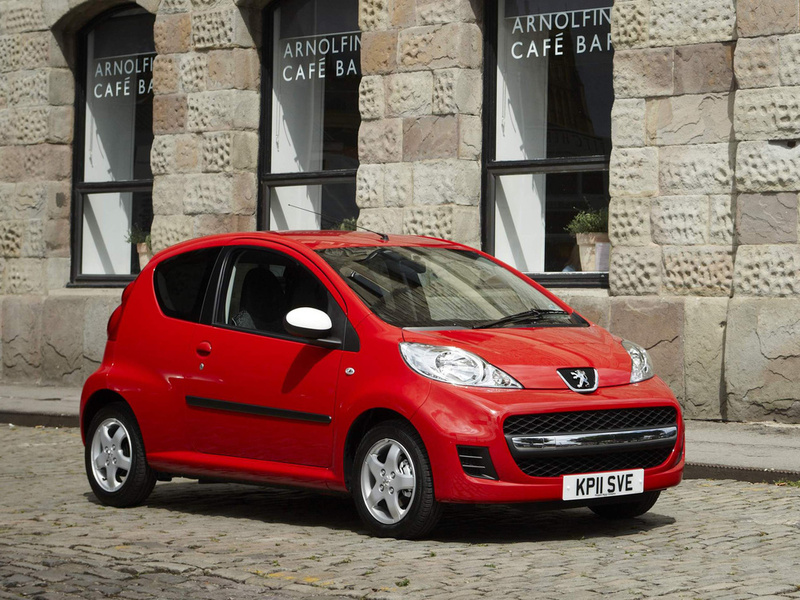 Topping the table, the Peugeot 107 was deemed least likely to break down on the way to lectures, or to eat into the student loan with costly repairs, boasting a highly dependable gearbox, braking and fuel system. With an average repair costing under £179, the 107 is a safe buy for any student looking to maintain a tight budget. For students needing a bit more space, the Honda Jazz is also extremely unlikely to break down. The previous generation Nissan Micra will also appeal, with very low failure rates, thanks to its trusty gearbox and braking system. 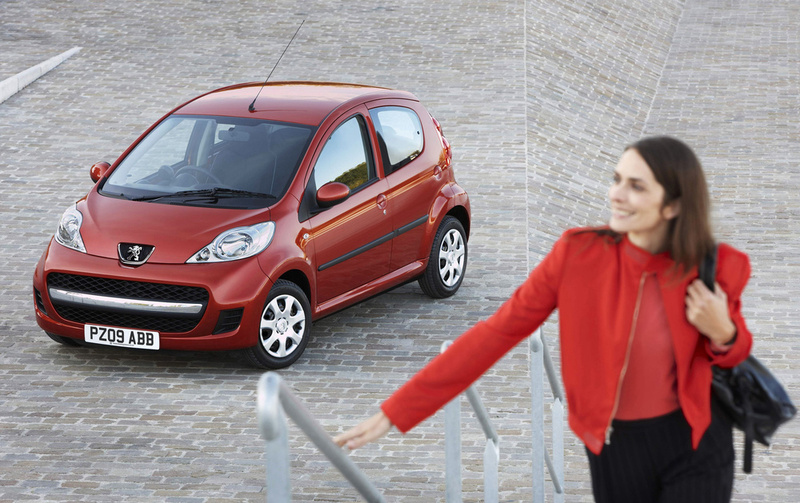 Like its Peugeot 107 sibling, the Citroen C1 also benefits from exceptional engine reliability, without a single report of engine failure on Warranty Direct records. 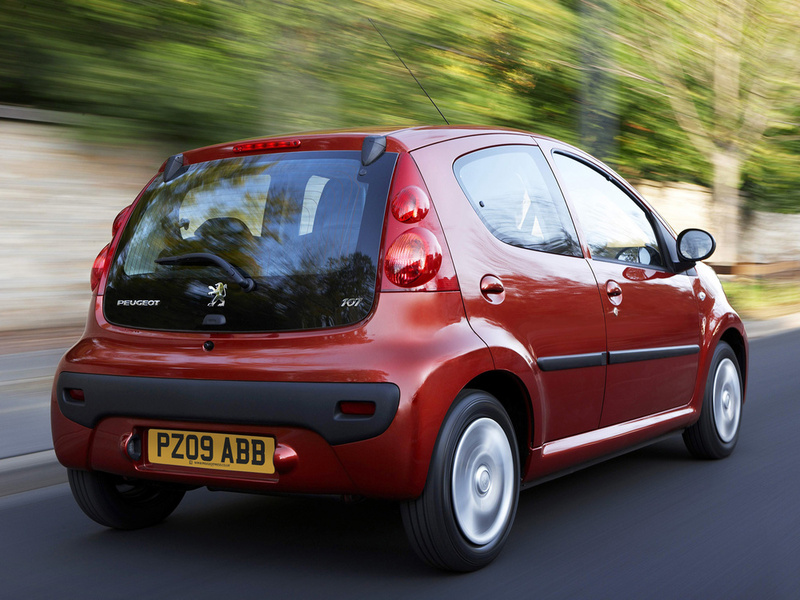 Adding to its student car credentials, insurance ratings as low as group 1 make it a very economical option. Just scraping into the top 10 is the Toyota Yaris. 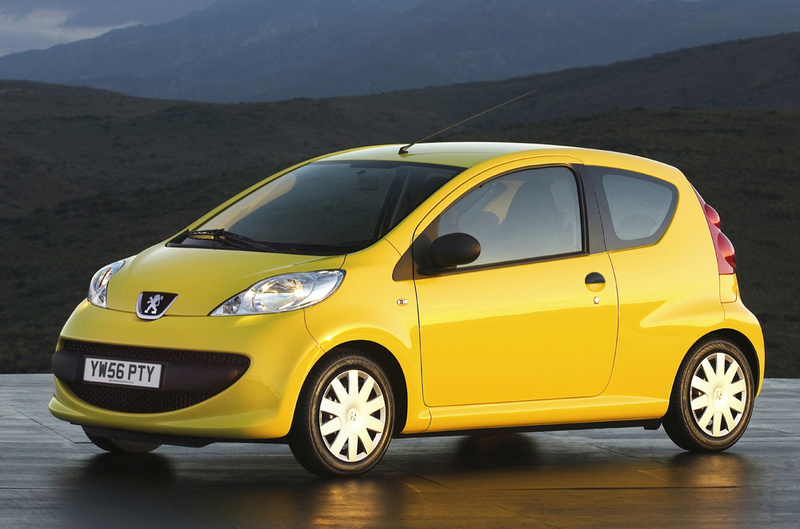 The entry-level model boasts a lowly group 2 insurance rating and a steering and fuel system which is statistically unlikely to fail, cementing its reputation as a favoured choice for the budget-conscious student. Warranty Direct analysed its 50,000 live policies, using its unique Reliability Index (www.reliabilityindex.com) to measure overall reliability by combining rate of failure, average mileage, age and repair cost. David Gerrans, Managing Director at Warranty Direct commented: "As students from across the UK prepare to take the next step in their education and new found independence, choosing a reliable car to head to university with will no doubt remove some of the worry about moving away from home... selecting the right car will ensure undergraduates arrive at their new university digs without a hitch, or a hole in their bank account before the term has even started."